Photo courtesy of Carrie Eaton. Carrie Eaton tells her friends she’s sort of like a librarian — except each book weighs between four and 400 pounds. 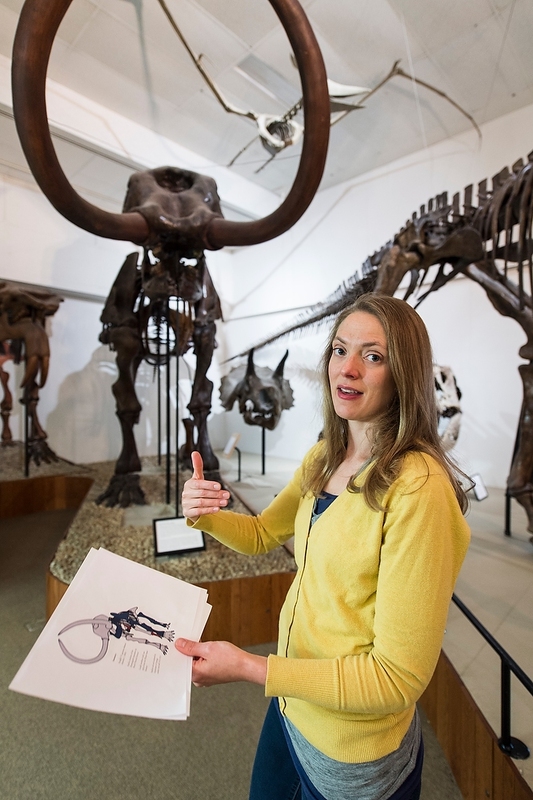 As curator of collections at the UW–Madison’s Geology Museum, she wears many hats, one of them being overseeing the 120,000 objects in the museum’s collection. But her role as curator doesn’t stop there. Among other responsibilities, she works with internal and external researchers who want to study those objects, develops new exhibits, trains students, designs outreach programs, and also does some of her own academic research.